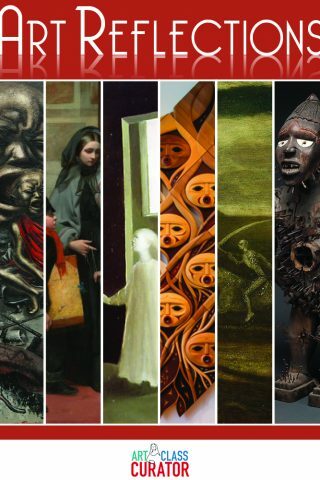 Online Training: What is Art History? 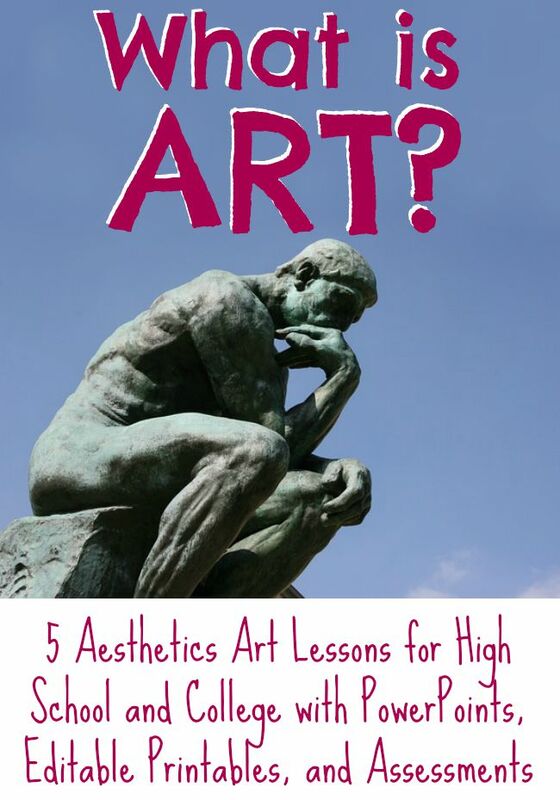 Have you or your students ever read an art history textbook for a class and not had a clue what to actually highlight or write down? 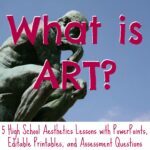 Do you want to teach art history without lecture, but you are not sure the students will understand the take-away when there is no PowerPoint slide for them to copy from? 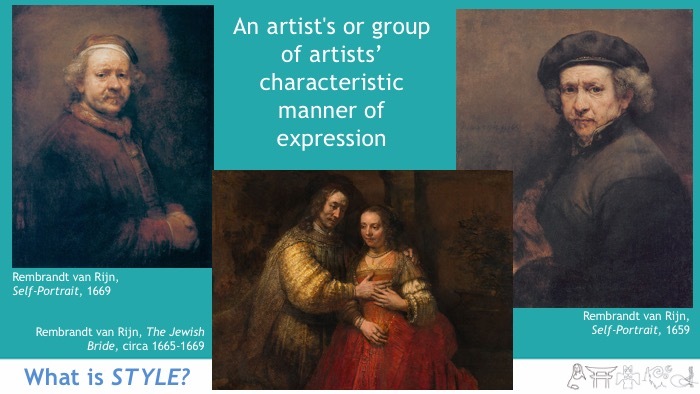 Learning art history can be confusing for students and teachers alike. 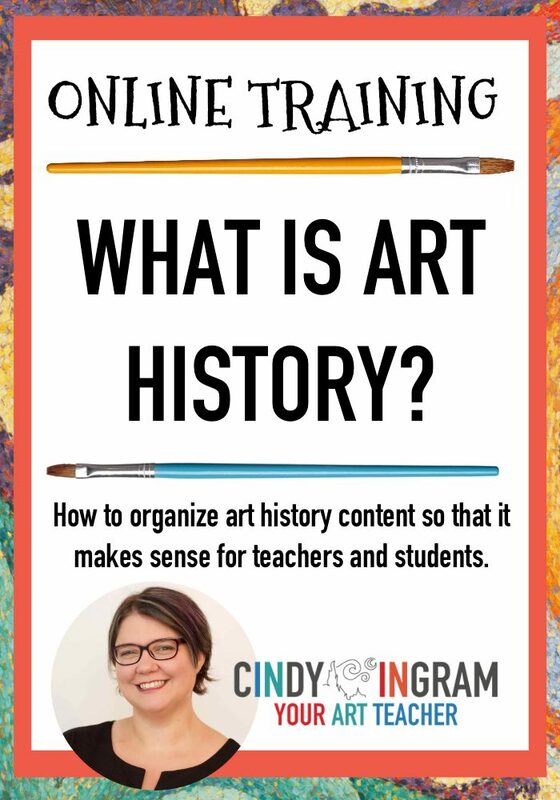 In this online training, we’ll break down art history into easy-to-digest chunks to make teaching easier for you and learning easier for your students. 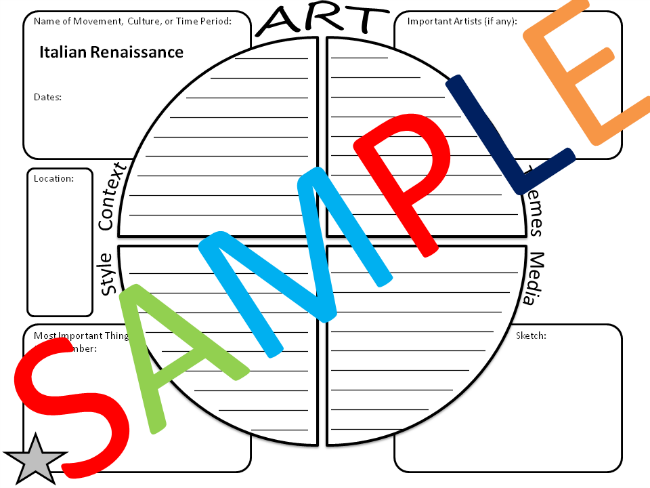 Separating the art content into style, context, themes, artists, and art forms will allow your students to better understand and make connections to the art and the past. When will this Webinar take place? Good news! You can watch the replay immediately. A Certificate of Attendance. For more information on how my online training workshops can be counted as CEU credit, click here. Add the webinar ticket to your shopping cart by clicking Add to Cart below, indicate the number of tickets you would like to purchase, then checkout and pay for your ticket(s). You will get an e-mail that contains the link to download the webinar and freebies. After a successful transaction, you will be able to access your certificate and freebies immediately.